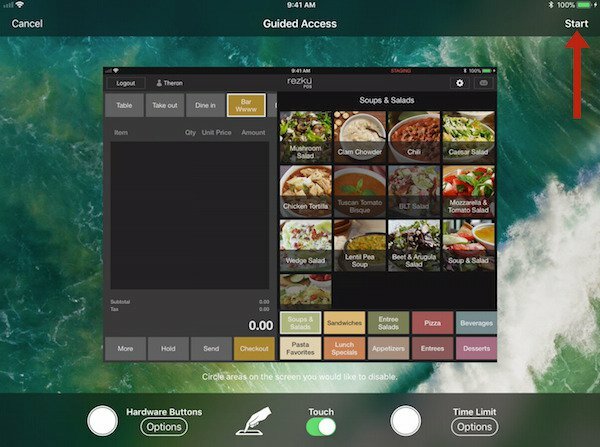 ● Launch the Settings app on your iPhone or iPad. ● Scroll down to the Learning section and tap Guided Access. 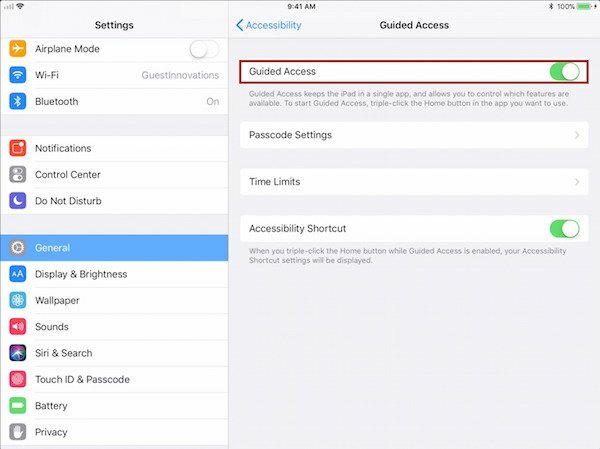 ● Tap the switch to turn on Guided Access. 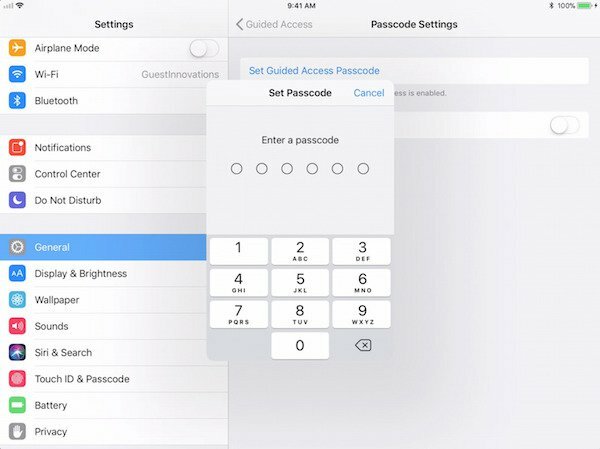 ● Tap Set Guided Access Passcode and set a passcode. 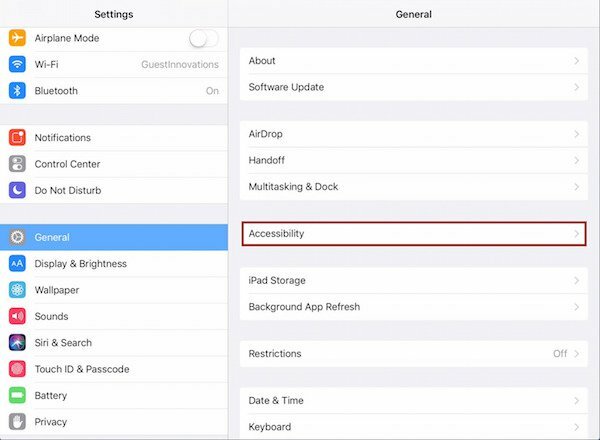 ● Toggle Accessibility Shortcut to On, which allows you to triple-click the Home button and enter Guided Access at any time. 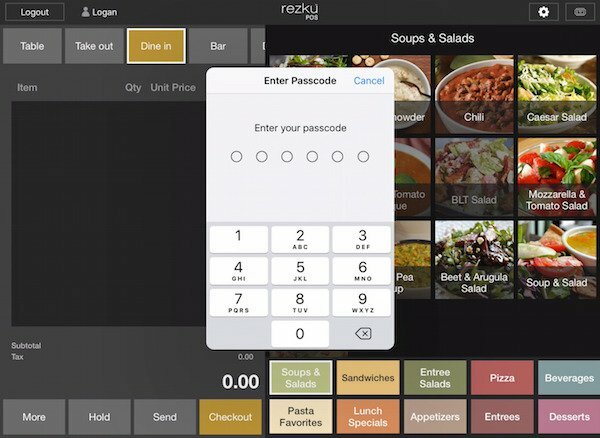 ● Launch the Rezku POS app. 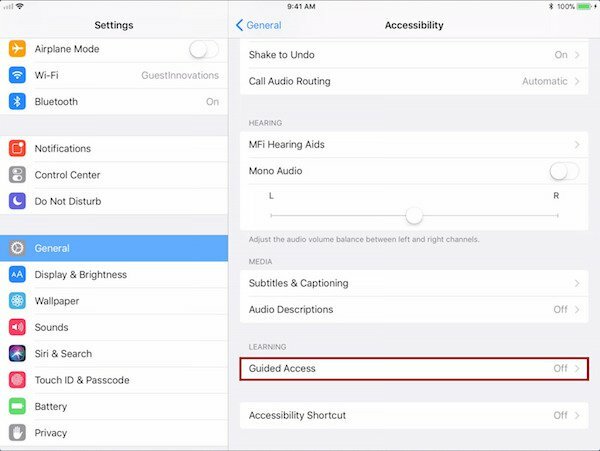 ● Triple-click the Home button to launch Guided Access. ● Tap on Start at the top of the screen to begin Guided Access.